NEW FOR 2017 – OWN YOUR VERY OWN HOLIDAY HOME! 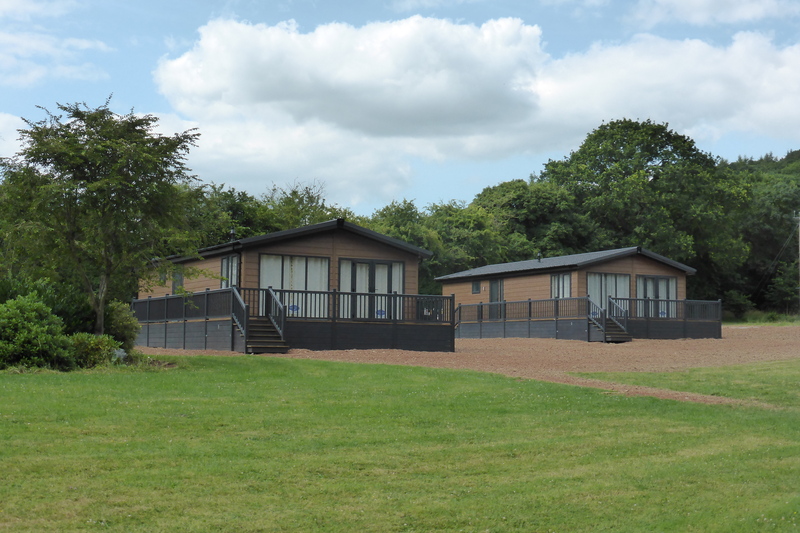 We’re building three new lodges at Woodside Country Park and offering a unique opportunity to purchase them as a holiday home. Call or email us and we’ll arrange a day and time to suit you to look around, or alternatively fill out the form below and we will get in touch with you. "We are interested in coming to the site to view the new lodges." "We cannot make it to the site, but would like someone to telephone us." "Please just send us a brochure". Tick this box to receive a brochure from us.